The Wailers brought the sound of Jamaica’s reggae music to the Wilma Theatre on Wednesday night. 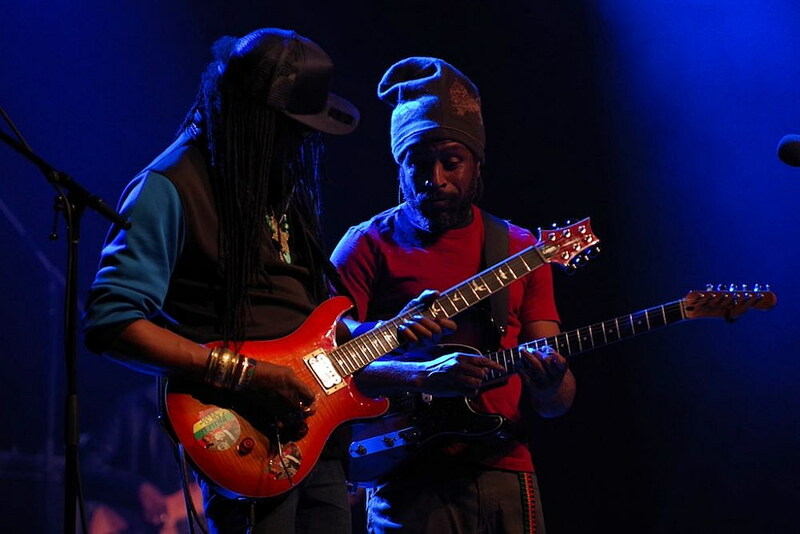 Aston “Familyman” Barrett, the bassist of The Wailers, along with original guitarists Julian Junior Marvin and Donald Kinsey, form the core of the band. Together, they carry on the tradition of Bob Marley and The Wailers. Check out the photos from the concert.